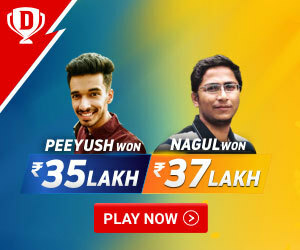 Gone are the days when sports were usually been dominated by Men and there were a handful of women who were participating in various kind of sporting events. With changing times, even women are marching head to head along with their male counterparts in almost every sort and there are certain instances, where the former have outperformed the latter with their exceptional brilliance ion the respective sport. Moreover, there have been instances where two people from same or different sports have decided to become real-time life partners and whilst we discussed the same, let’s take a look at the list of most Famous Sports Couples In The World. While Tiger woods’ don’t really need an introduction, even Lindsey has been a famous skier from the USA who has also got 2 Olympic gold medals, 5 world championships medals and more such glorious victories under her name. 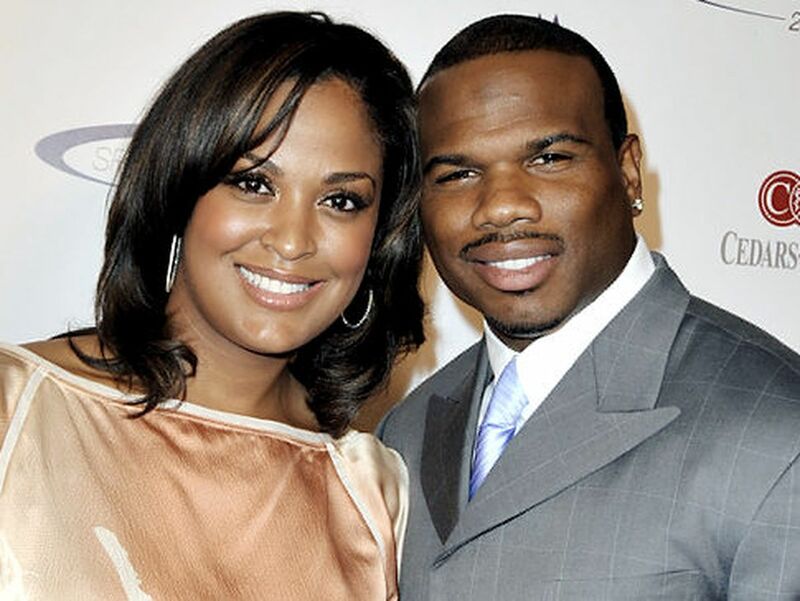 Moreover, has been mentioned by the power duo on the social media about their relationship, they both have met each other in a gym where each of them was going through the rehab process of their injuries. It was Lindsey who further mentioned that they both take inspiration from each other and helped each other in times when there wasn’t anyone around in their life. 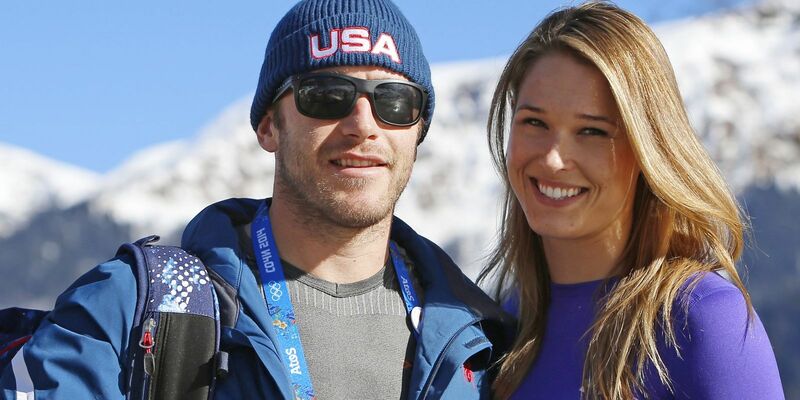 Bode Miller is a famous US skier whilst Morgan is a famous volleyball player and model from the same country only. Talking about their respective careers, Bode has been a famous alpine skier from the USA and also won an Olympic medal in the same sport at 2010 winter Olympics. Morgan, on the other side, has been a famous beach volleyball player who also got indulged in modeling for quite some good time in her career. Although Morgan didn’t been able to perform at the national level in the same sport, she really did well in the modeling forte while featuring in a number of commercials in the process. They both got married on October 7, 2012 and blessed with a baby girl after a year. 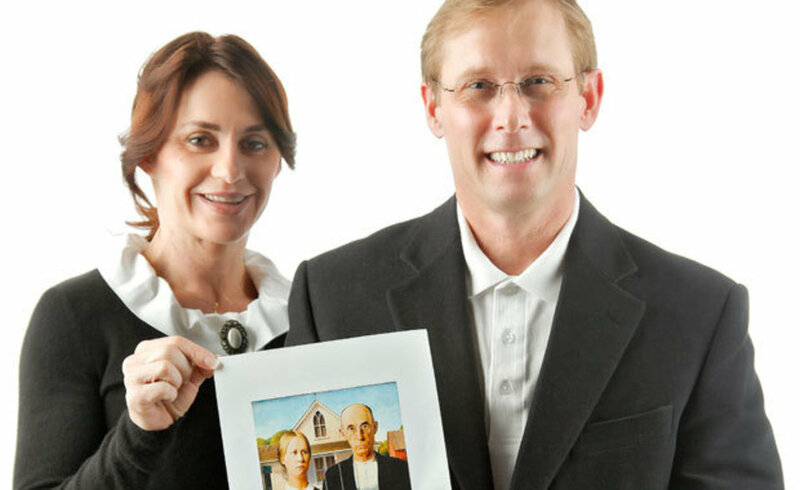 This couple can certainly be quoted as one of the most talked about couples around the world given to their popularity in the sporting world around. Whilst Maria is a celebrated tennis player who has won numerous grand championships and medals in the same sport over the years, Sasa is a famous professional basketball player from Slovenia. As per the news reports published in certain media channels, they both met during the shoot of a commercial together and that’s where their love story got kick-started. Ana Ivanovic is a famous name in the women tennis world and she has been a top-class tennis player for most of her career. Moreover, she stood on the top spot in the women tennis rankings for almost 12 weeks and got some notable achievements under her name in the same sport. On the other side, Vanja Ludovici is a retired water polo player from Serbia who is currently a part of the Serbian central government as a cabinet minister. As per reports, they started dating each other once Vanja has been elected as a sports and youth minister in the country and get to meet Ana in one of her sporting events. Talking about this couple, both of them have been a renowned personality from their respective sports and while Caroline has been a famous Women tennis player who has dominated the tennis world for quite some time, Rory has been a top-class golfer in the world around. Rory started playing golf from an age of 15 and bagged some great honors during his playing career. Moreover, he started dating Caroline from 2011 and after getting engaged for almost 3 years, both of them decided to part ways with an official announcement on social media. This can very well be said to be one of the most interesting matchups in the sports world around. 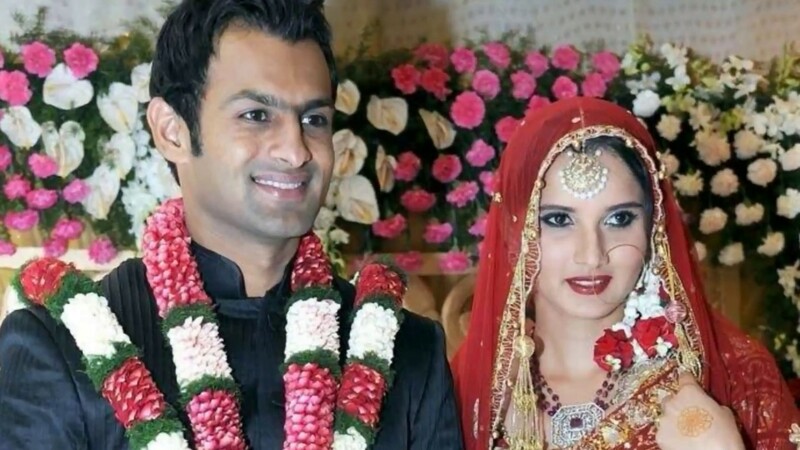 While Sania belonged to the Indian women tennis fraternity; Malik was a part of the Pakistani cricket team. Therefore, their wedding got to go through numerous controversies and disputes in the wake of India’s rivalry on the political front with their neighboring country. Eventually, both of them got married after weeks of speculation and hassle in a marriage ceremony at Hyderabad whilst the reception ceremony was being held in Lahore only. Lately, both of them have been blessed with their first child and whilst Sania has taken a short break from her tennis, Shoaib is still going good guns with his performance on the cricket field. 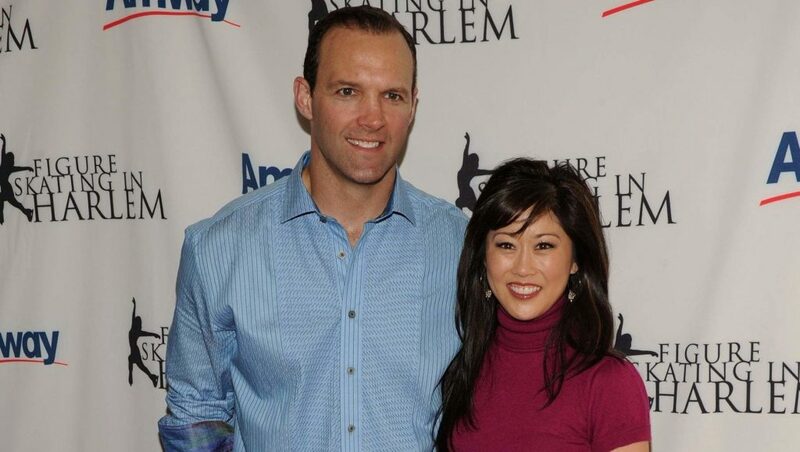 Kristin Yamaguchi is a former US figure skater and got several honors under her name like Olympic medal in 1992 and World championship in 1991 and 1992. On the other hand, Bret is a former ice hockey player who played for different US ice hockey franchises for a period of over a decade. It has been believed that Yamaguchi’s parents got shifted to the US from Japan two decades back and she got her career started in figure skating from here only. They both got married in 2000 and currently have two daughters whilst going great with their married life. Nadia Comaneci is a former artistic gymnast from Romania and stated as one of the best artist gymnasts to ever feature in the game. She got almost 9 medals under her kitty in Olympics in the same sports which include 5 gold medals,3 silver medals and one bronze medal between 1976 and 1980. On the other side, Bart Conner is also a former US gymnast who has also won two Olympic gold medals in his career. Both of them got married in 1996 in Bucharest and currently living a happily married life. Whilst everyone knows that Laila Ali is a famous Boxer and the daughter of great Mohammed Ali, she has made her own presence felt whilst beating down famous women boxer April Fowler in a knockout. On the other side, Curtis Conway is a famous retired US footballer who did feature most of the time in the National football league. They both got married in 2007 and got blessed with a baby boy. 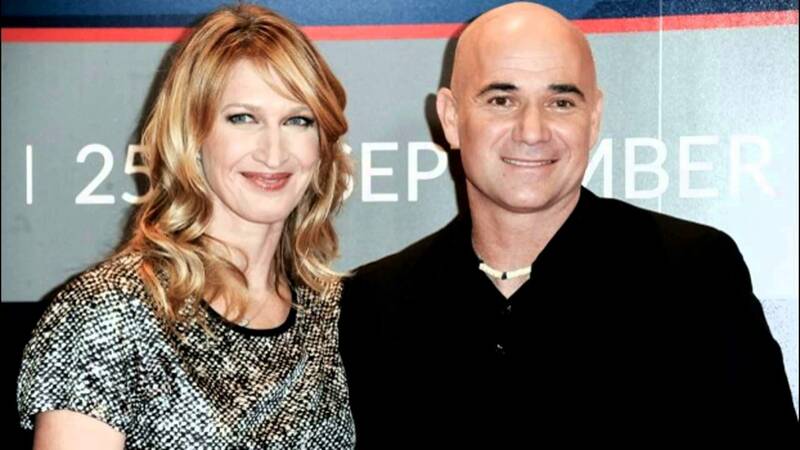 If we have to talk about the best Sports couple, then Steffi Graff and André Agassi have to be on the top of the list. Both of them have been renowned names in the Tennis fraternity and got married in October 2001. Although Graff got retired from tennis by that time, Agassi was still going through the closure of his tennis career, As of now, they got two children and going well with their married life.